Available from SGS Engineering are a variety of accessories from trusted brand; Milwaukee that include a range of gloves such as work gloves, free-flex gloves and fingerless gloves. Make sure you look the part when you’re on-site or undertaking your own DIY projects by shopping from our collection of Milwaukee accessories. <p">With men’s work gloves with knuckle protection and Milwaukee baseball caps, as well as many other accessories to choose from, head to SGS Engineering to find all your Milwaukee tools and accessories to help you get the job done. 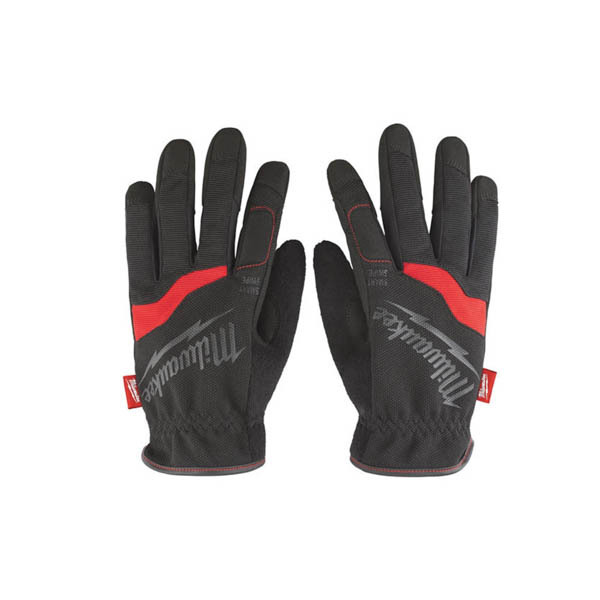 For warm work gloves in the UK, Milwaukee’s heated gloves are the ideal on-site companion to keep you warm when working outdoors in the winter. They’re also flexible enough for demanding jobs and incredibly durable, with reinforced palms and finger tips for maximum gripping. You can trust that when you buy your workwear accessories with SGS Engineering, you’re buying quality products from word-class brands. Take a look at our full collection which includes Milwaukee heated work gloves and baseballs hats that not only protect you from the elements and help you during any demanding jobs, but also help you look the part when you’re working on-site.